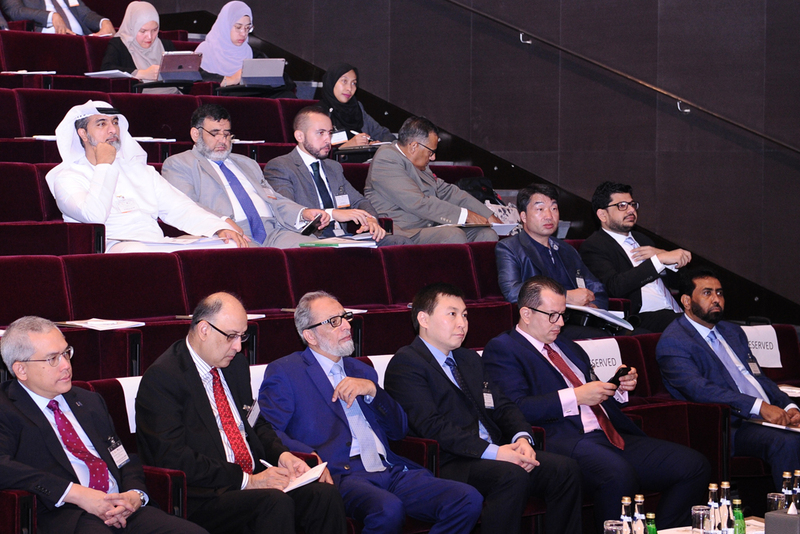 The program intends to facilitate an informed understanding of the participants regarding modern ICM instruments beyond traditional products and their use and role in supporting various developmental and economic/financial aspirations of a jurisdiction. 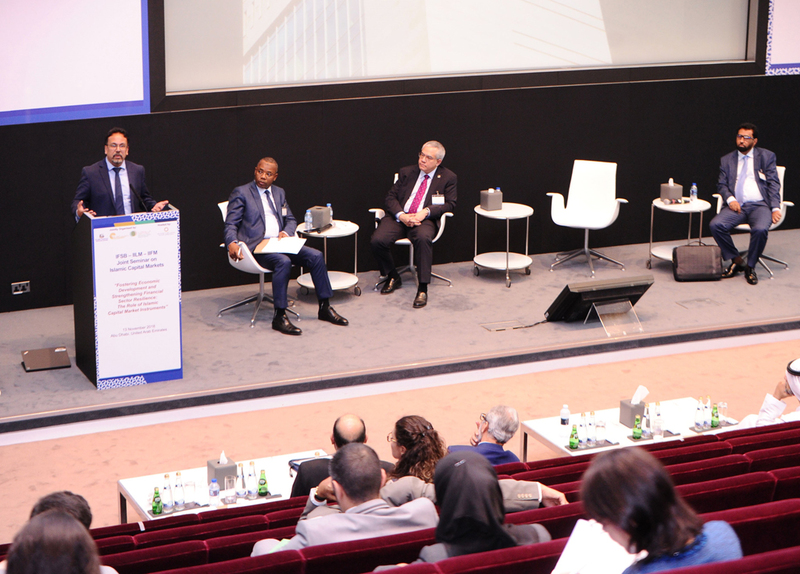 The participants will also benefit through the cross-generation of ideas amongst the seminar audience to identify new innovations in the ICM to further streamline its adoption while also discussing practical measures to address any existing limitations restricting the widespread use and implementation of ICM instruments. 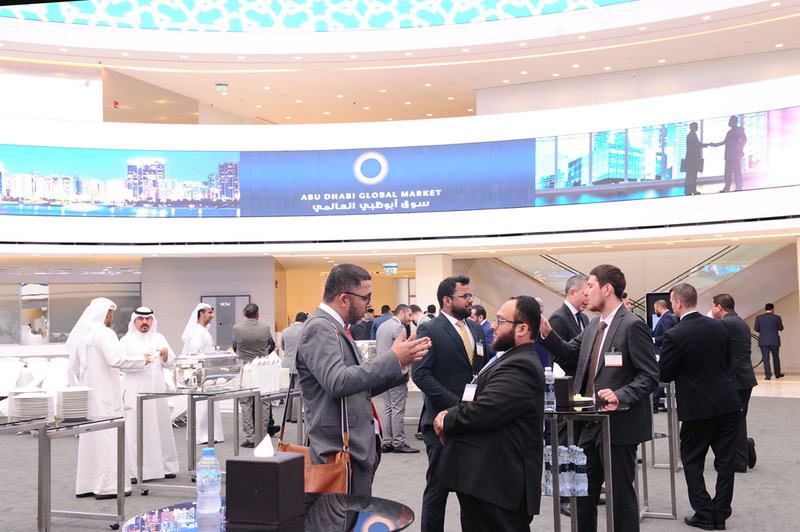 Market players and service providers will also gain insights into the operational, Shari’ah and regulatory considerations for offering ICM products and services. 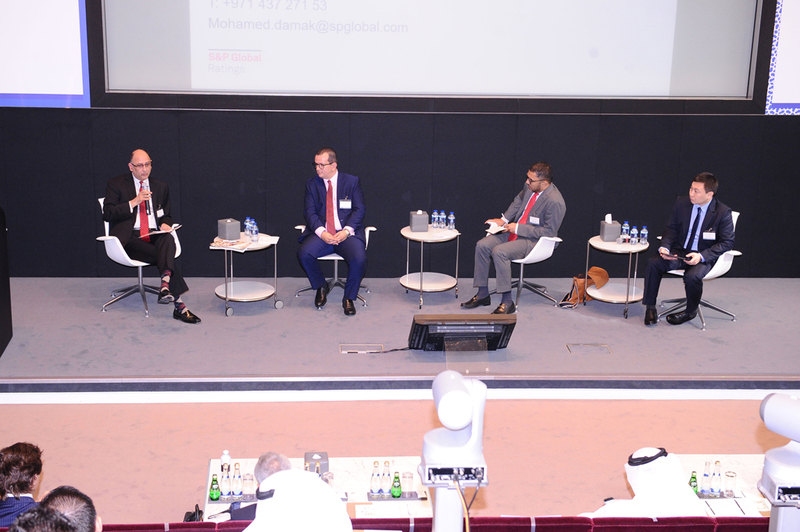 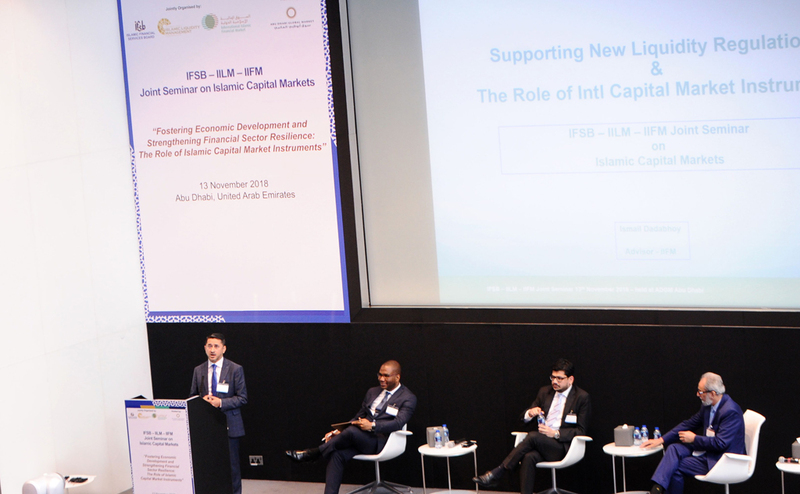 10:00 - 11:30 Session 1: Panel Discussion on Sukuk - Have We Realised Its True Potential? 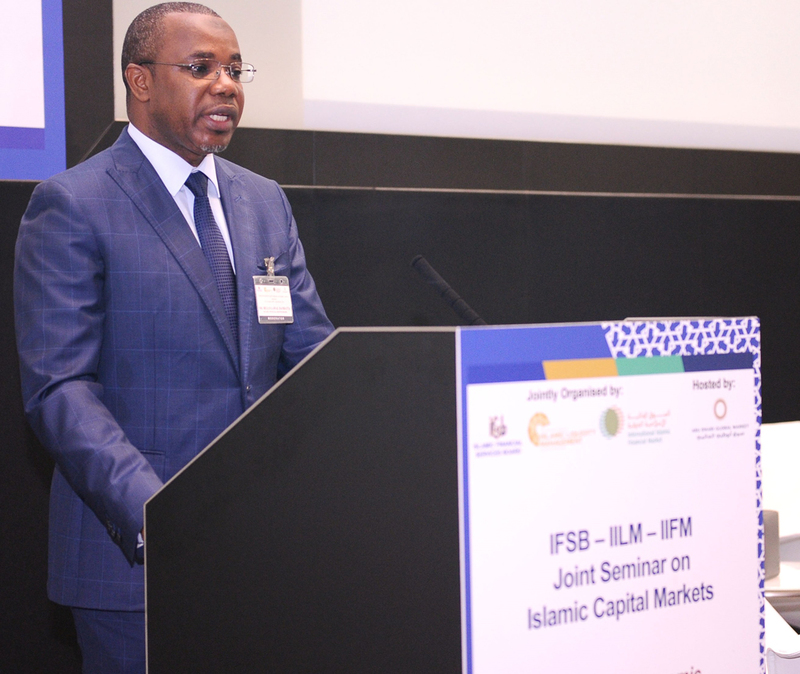 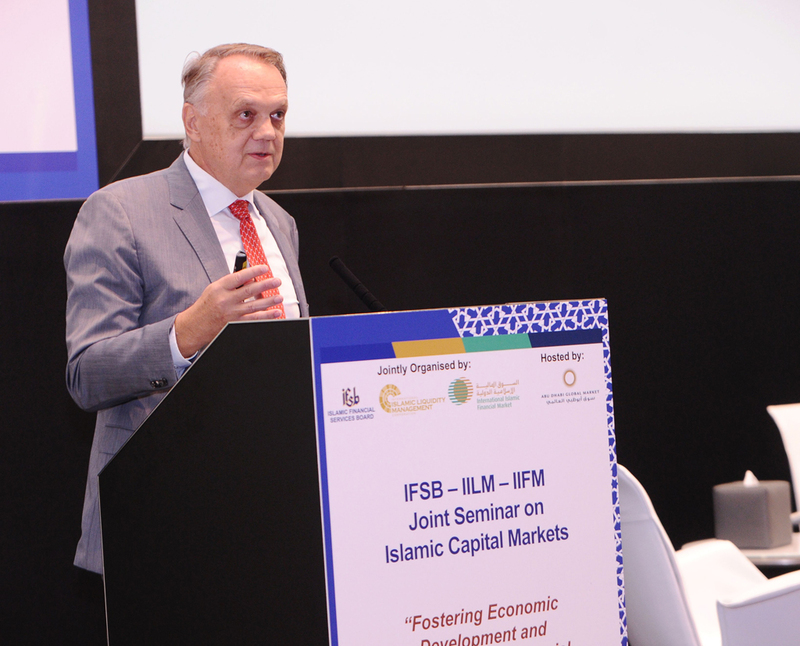 Various ICM products including equities, Sukuk, Islamic collective investment schemes (ICIS), hedging products, specialised ICIS, asset securitisations, etc.